1. You let Gary come home, and I stop this now. We will be quiet and live out the rest of our lives quietly. 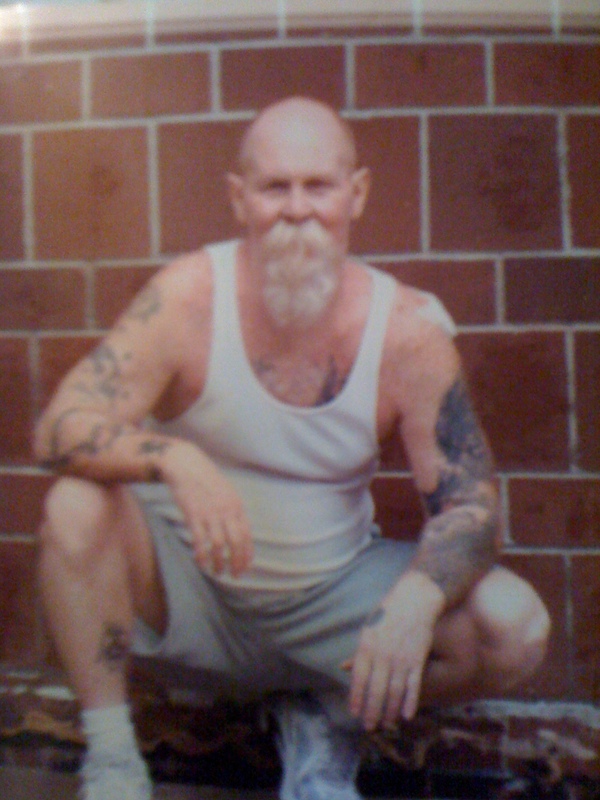 I have been with Gary for a long time and we were quiet until you did the 2014 parole vacate in 2010. Then when I found out about the mandatory release, I quieted down and went back to my quiet life….until now until you screwed him over on the mandatory release. You set him up with a social security card and had the VA come and see him, and then acted like you knew nothing about the mandatory 2/3 release date. 2. If anything happens to him at all…any more physical or mental abuse (I will talk about how they have treated Gary psychologically in another post)..I will show you LEGAL activism. If he dies, I will not just disappear. I will go to legal activism. Gary’s death will make him a martyr and bring unity, and bring back a need in people to find justice. You know as well as I do that there is much unrest right now, do you really want to tip the barrel by making Gary a martyr and making people even more angry? You, BOP, pushed me to this point…not Gary. My husband taught me to love folk. That violence is not the way. He taught me different from hate and violence. You, BOP, are the one putting the anger and hate back in me. You are treating a human who has done 30 years (I have seen violent criminals do way less time…child molesters, rapists, murderers, etc) very illegally and inhumanly. You started the fire, so let’s play. I have nothing to lose without my husband here….Yes, I might have a child I am raising, but I know he will be well taken care of. I am getting out there as much as possible what happened to Gary, so a lot of eyes are waiting to see what happens…your call…I am waiting to see which direction I need to go.